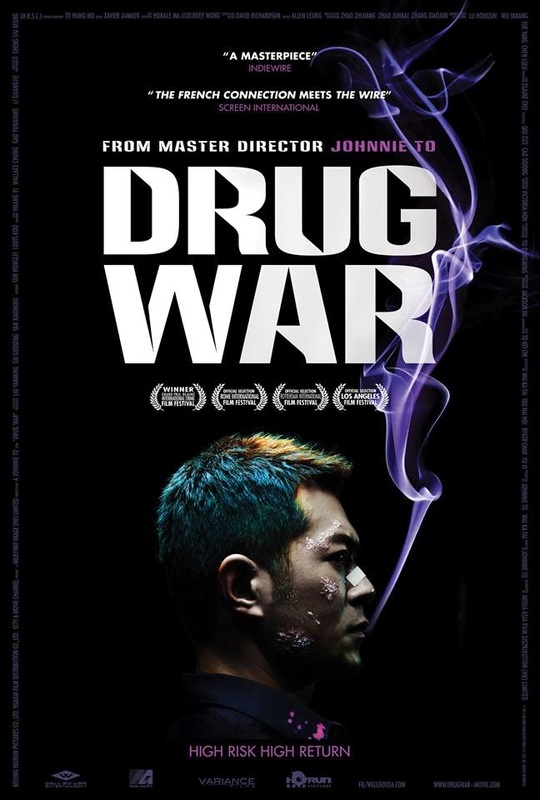 Johnnie To's latest in what seems like an endless stream of quality motion pictures is Drug War and this action packed thrill ride may be his best yet. Louis Koo, Honglei Sun, Ka Tung Lam, and Yi Huang star in a movie that was celebrated with enthusiastic applause during the 2013 Seattle International Film Festival. Afternoon Delight could either be called a dramatic comedy or a comedic drama and either one would be correct. Director Jill Solloway's debut feature film comes complete with a very solid cast including Kathryn Hahn, Juno Temple, Josh Radnor, and Jane Lynch. 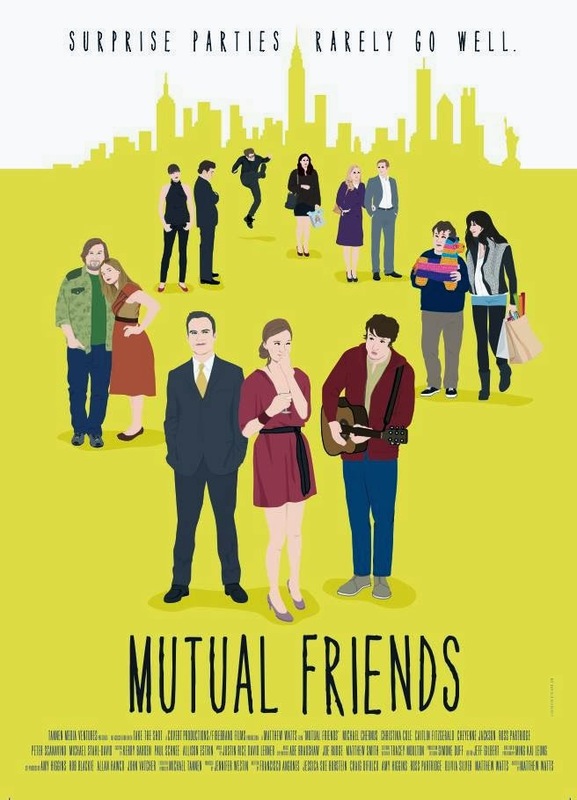 Mutual Friends is a movie set in Manhattan and revolves around a group of friends over the course of a day as they prepare for an ill fated surprise party. 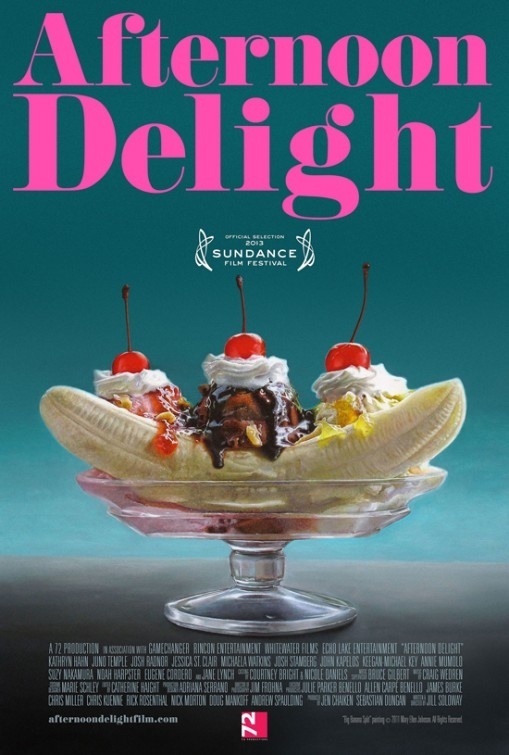 Put together by a team of writers and directed by Matthew Watts, this unique romantic comedy stars Caitlin Fitzgerald, Cheyenne Jackson, Peter Scanavino, and Michael Chernus. 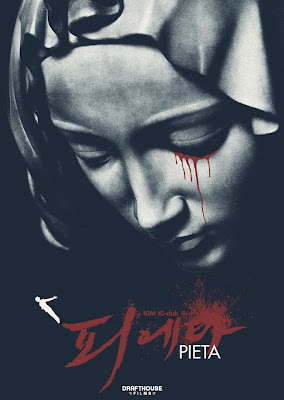 Pieta is a South Korean drama written and directed by Ki-duk Kim who is a highly respected and decorated filmmaker. This dark and brooding film stars Jung-Jin Lee as Gang-Do and Min-soo Jo as Mi-Son. 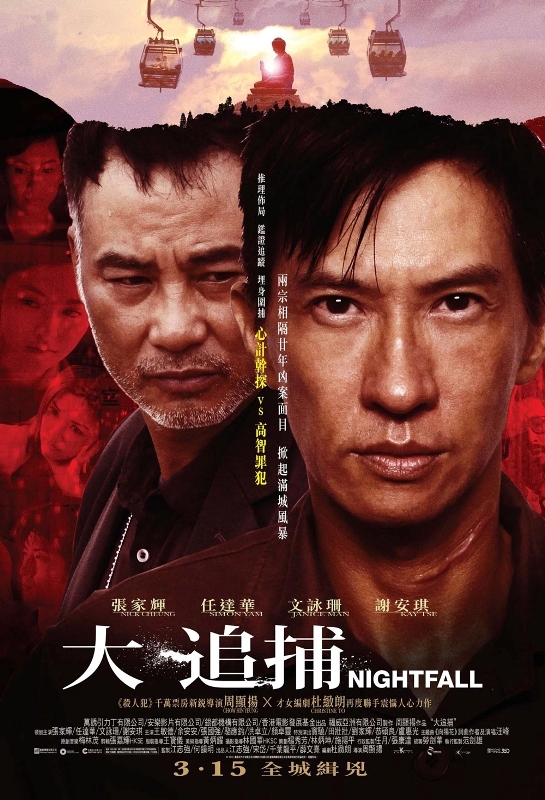 Nightfall is the second feature film written and directed by Chow Hin Yeung Roy. 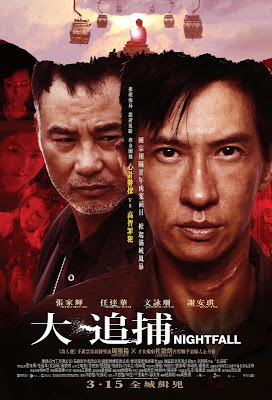 This crime thriller from China stars Simon Yam, Michael Wong, and Nick Cheung. 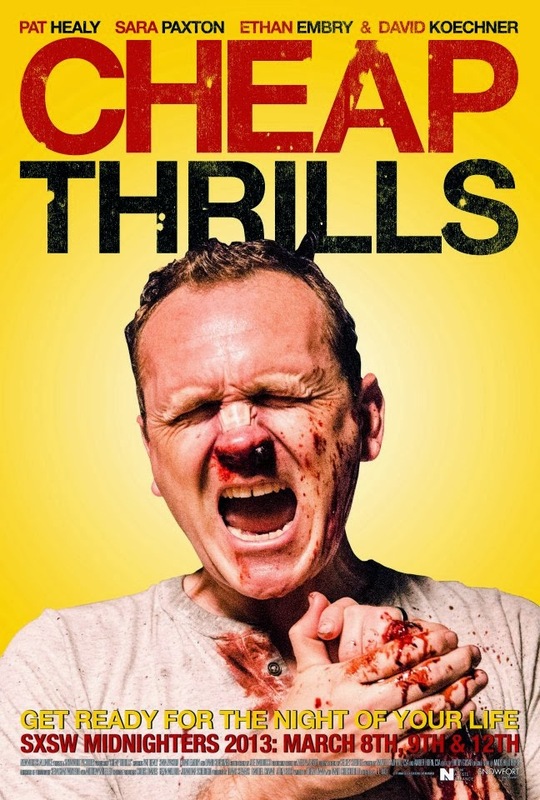 Cheap Thrills is a movie directed by newcomer E.L. Katz. The story was written by David Chirchirillo and Trent Haaga and stars Pat Healy, Ethan Embry, David Koechner, and Sara Paxton. 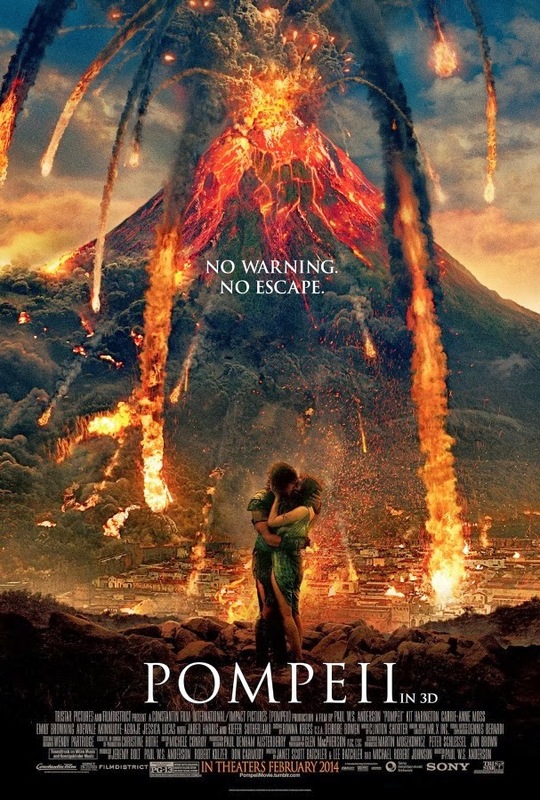 Pompeii is a movie about the eruption of Mount Vesuvius, how it destroyed an entire city, and there's also a love story, too. This special effects showcase was directed by Paul W.S. Anderson and features Kit Harrington, Kiefer Sutherland, Emily Browning, Carrie-Anne Moss, Jared Harris, and Adewale Akinnuoye-Agbaje. 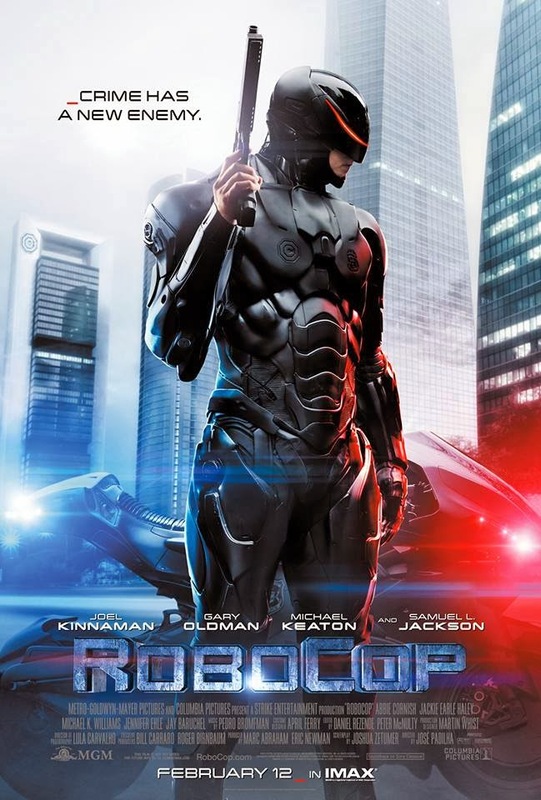 MGM and Columbia Pictures has brought back a cult classic science fiction character in hopes of creating another blockbuster franchise and, thanks to director José Padilha, Robocop looks primed and ready to blow through the competition. The movie stars Michael Keaton, Gary Oldman, Abbie Cornish, Jackie Earle Haley, Samuel L. Jackson, and Jay Baruchel while Joel Kinnaman takes on the title role. 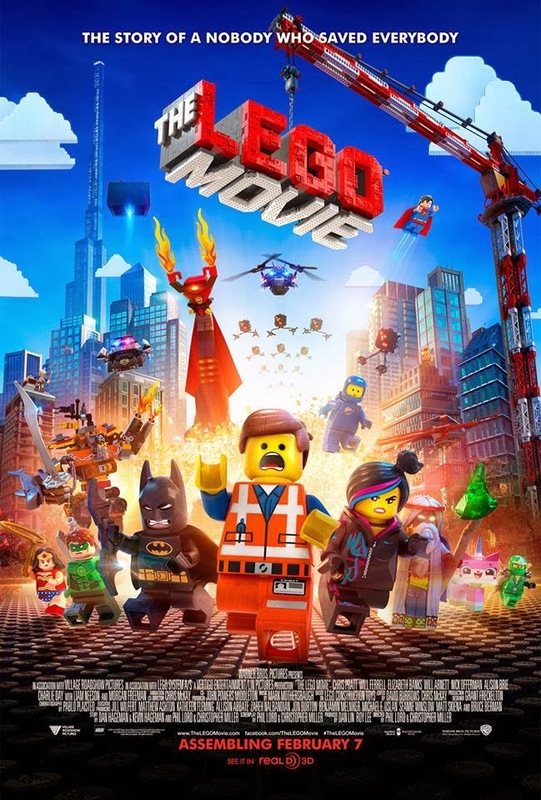 Warner Brothers and Village Roadshow Pictures has joined forces with the Lego Company to produce a movie featuring their iconic products. This animated 3D movie features the voice talents of Chris Pratt, Will Arnett, Elizabeth Banks, Will Ferrell, Liam Neeson, Charlie Day, Will Forte, Jonah Hill, Cobie Smulders, Channing Tatum, and Morgan Freeman and was directed by Phile Lord and Christopher Miller. This article was originally written as a review of the Seattle Seahawks on my Yelp page which you can find HERE. A lot of people really liked it so I figured I would turn it into a full blown blog post on my website. For as long as I can remember, the Seahawks have been a part of my life, sometimes more than others but always there. From the early days that featured names like Zorn, Largent, Krieg, and Warner to the current crop of young talent like Wilson, Lynch, Sherman, and Thomas, no other organization in the city has been able to draw the level of passion out of its fan base better than Seattle's own NFL franchise. Welcome to the debut of Indie Film Spotlight, a monthly column that will focus on independent films you may not have otherwise had a chance to ever hear about. Watch for exclusive content like cast and crew interviews and anything else we can throw your way! 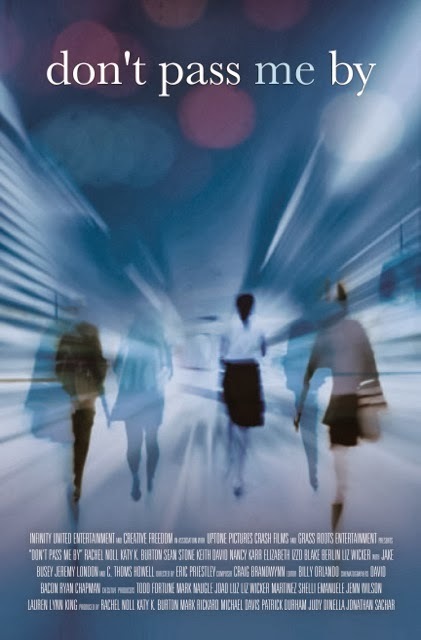 Don't Pass Me By is an independently produced film created by the writing, producing, and acting team of Katy K. Burton and Rachel Noll along with first time director Eric Priestley. The movie's ensemble cast also features Keith David, C. Thomas Howell, Jake Busey, Liz Wicker, Elizabeth Izzo, Jeremy London, and Sean Stone. Our exclusive Indie Film Spotlight features our review, an exclusive interview, and info about how you can see this movie today!